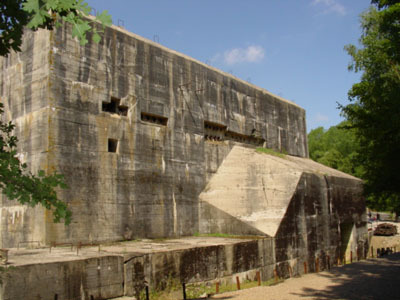 A gigantic bunker is located on the verge of the Eperlecques Forest. 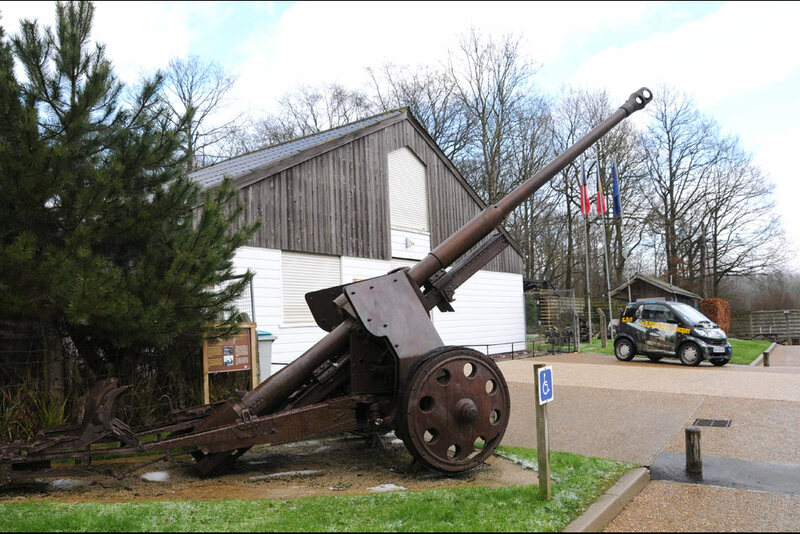 This WWII vestige, which is in the same state as it was left in 1945, was aimed at becoming a V2 launch base. 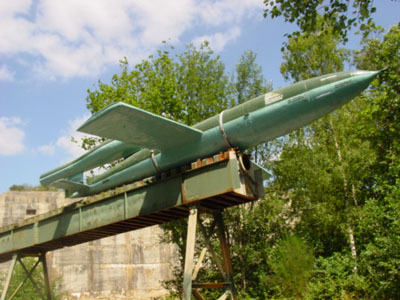 Unique in Europe you will see the 45m long V1 launching position that has been reconstructed on-site. 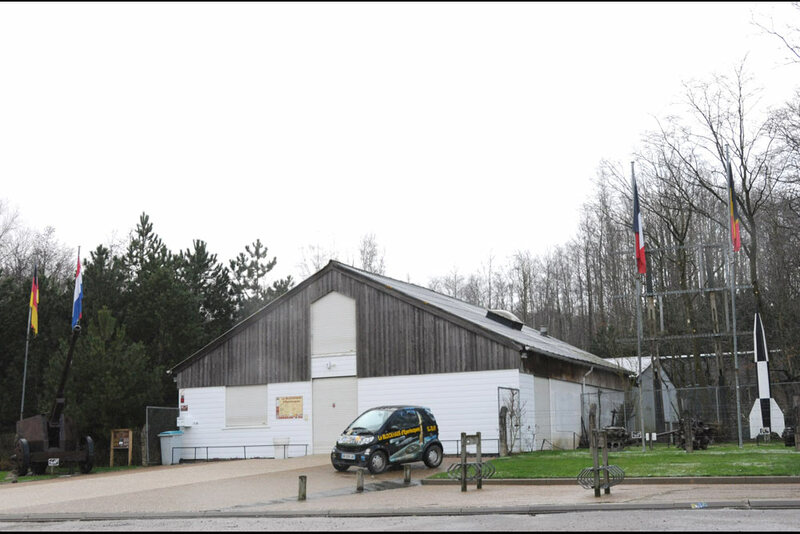 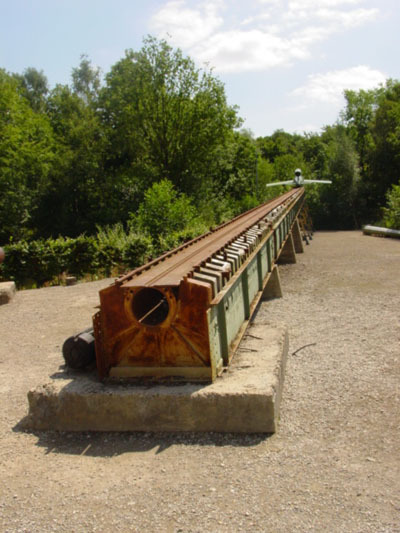 Visiting this authentic monument located in the woods will give you the opportunity of comparing the V1 and V2 German weapons through an audio guided commentary.